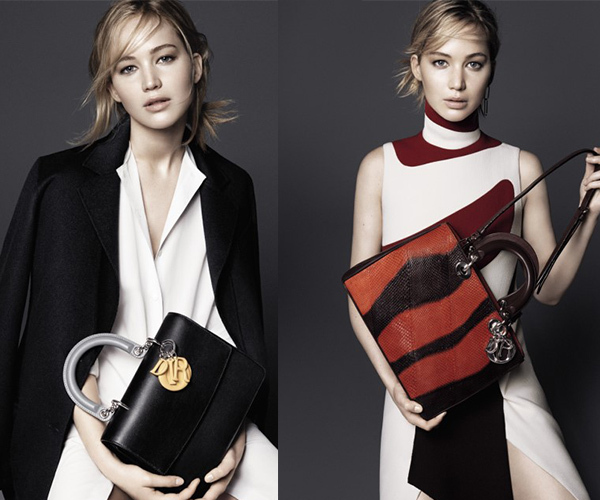 When Dior revealed their new Dior and Diorissimo bag line, they released a behind-the-scenes video with Jennifer Lawrence talking about the many things that make her hand bag a noisy one. Just a heads up, the fourth item will really surprise you! Watch the video to find out.